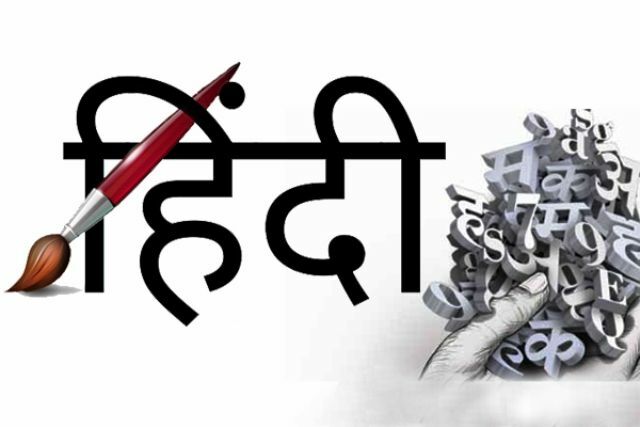 19 Interesting Facts About Hindi Language | OhFact! 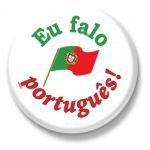 In English, the pronunciation of words is way different from how it is written. But the script of Hindi is purely phonetic; it is pronounced exactly how it is written. You must be familiar with the words guru, yoga, karma, cheetah, bungalow, and avatar. They are all actually Hindi words. Yoga, that has been adopted worldwide now comes from the land of culture and heritage, India. The word Karma is quite robust, it actually refers to the principle that you get the fruit according to the deeds you perform. What goes around comes around and in the end, you get only what you deserve. Hindi is one of the seven languages that can be used to make the web address of websites. 4. Every noun has its own gender! Unlike English, all Hindi nouns have genders, either masculine or feminine. Adjectives and verbs change according to gender. For beginners, learning the grammar aspect of Hindi Language is considered to be one of the most difficult steps in learning Hindi. 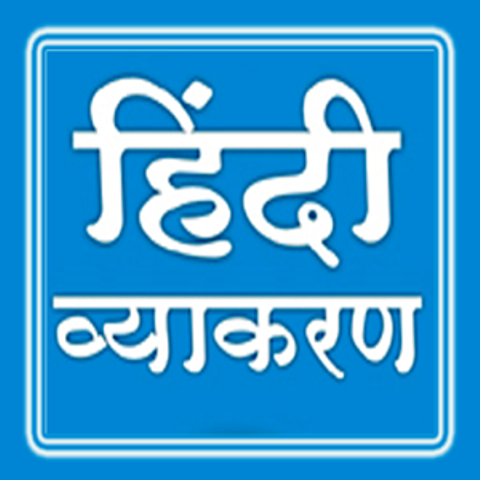 The Hindi language is free from the usage of articles. There is no need for Hindi equivalents for ‘a’, ‘an’ & ‘the’ in the language. The Hindi language uses Devnagri script. 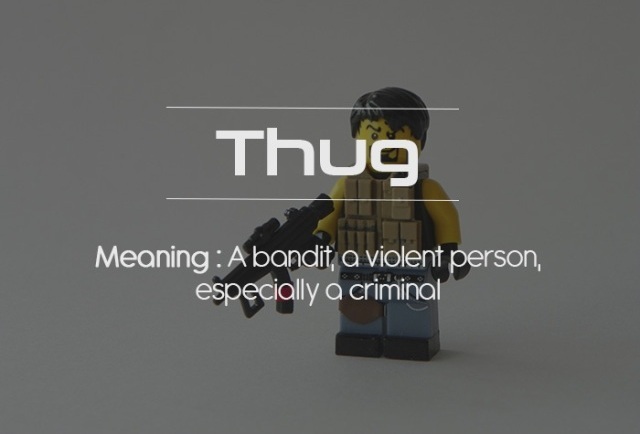 It is a lot different from the European languages. 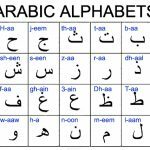 It has 33 consonants and 11 vowels. 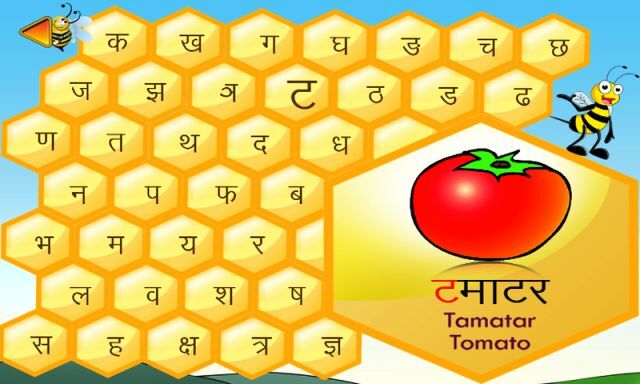 The Hindi alphabetical table is often called Varnmala, meaning Garland of letters. 7. 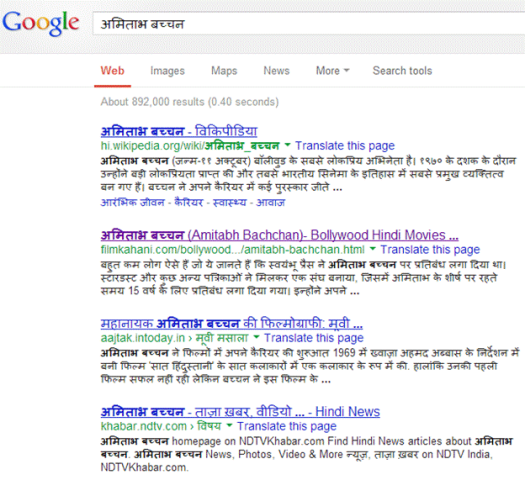 You can write anything in Hindi! 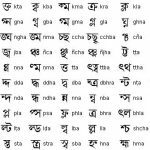 Every possible sound in the world can easily be written down in Hindi simply making the use of alphabets. This is because of the uniqueness in the pronunciation of the letters in Hindi. 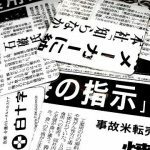 English however, requires supplementary symbols like • : ‘ ` to specify pronunciation because English lacks uniqueness. The letters in Hindi are illusion-free. Consider the mirror image of any Hindi letter; it will never give you another letter. 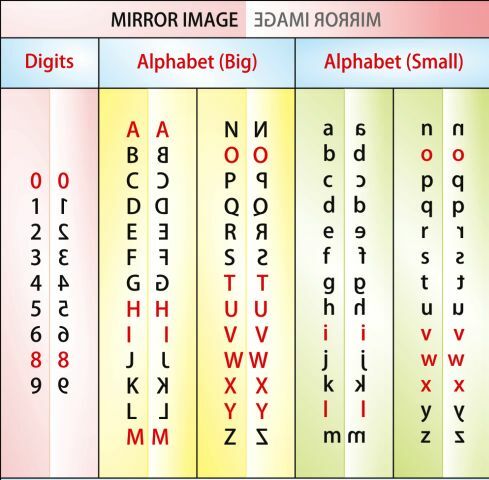 It prevents confusion unlike some English letters such as 4 & h, m & w, a & e, d & b that look like each other if they are turned upside down or if their mirror image is taken. The sentence structure in Hindi differs widely from English. 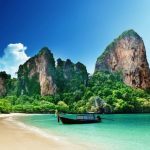 In Hindi verbs and auxiliary verbs always go to the end of the sentence. For instance, the sentence, आप कैसे हैं [aap kaise hain] in Hindi actually translates to How are you? 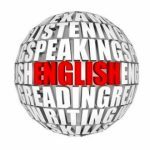 in English; but if the word to word translation is considered, the sentence becomes ‘You how are’. Similarly, मैं अच्छा हूँ [main achchha hoon], becomes I fine am instead of I am fine. 10. The first Indian State to adopt Hindi as its official language! Bihar was the 1st State in India to adopt Hindi as its official language. 11. Iran is behind its nomenclature! The word “Hindi” came from the Persian word “Hind” that means- The Land of the India River. 12. Hindi is indebted to the Mughals! 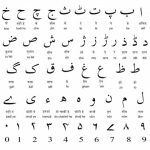 Many words from Persian and Arabic languages have been borrowed by the Hindi language. Mughals enriched the Hindi vocabulary with many Urdu words and was immensely influenced by the Mughals. Like the English, the Hindi language also has slangs like- अंट संट बोलना – Ant Sant Bolna (verb) – to talk rubbish, भैंस की आँख – Bhains Ki Aankh (noun) – to get surprised, चिरकुट – Chirkut (noun) – a loser, घपला – Ghapla (noun) – scam, scandal, गप – Gup (noun) – gossip, जुगाड़ – Jugaad (noun)– a frugal and innovative solution, कांड – Kaand (noun) – a serious matter or a serious mistake, etc. 14. First reference of Hindi as India’s national language! The first reference of Hindi as the national language of India has been found in the Gujarati poem- Narmad. Some words of Hindi are so difficult to pronounce that they have been replaced with their counterpart English words like किम्कर्तव्यविमूढ़ [means confused, bewildered, indecisive], लौहपथगामिनी [means train], etc. Apabhramsa is considered the earliest form of the Hindi and in 400 AD, a famous Indian playwright- Kalidas, wrote a romantic play- Vikramorvashiyam in Apabhramsa. 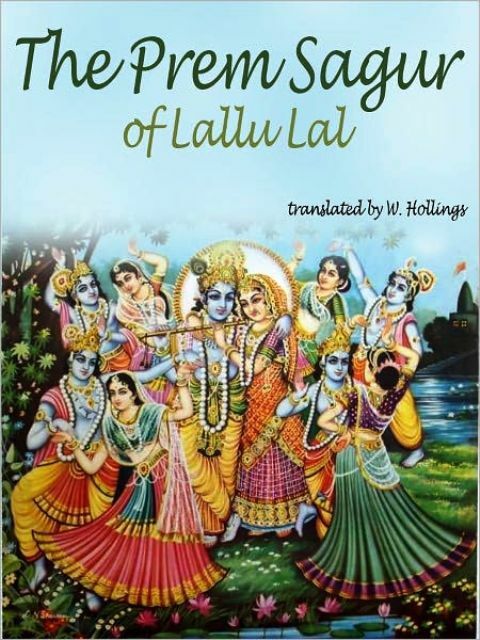 The first published book in the modern Hindi language is considered to be The Prem Sagur by Lallu Lal, which was published in 1805. 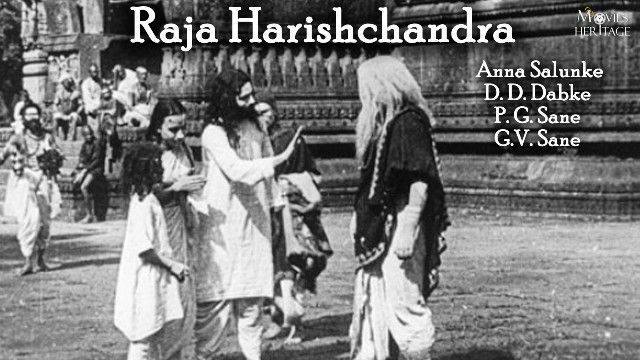 Raja Harishchandra is considered the first Hindi film, which was made by Dadasaheb Phalke and was released in 1913. 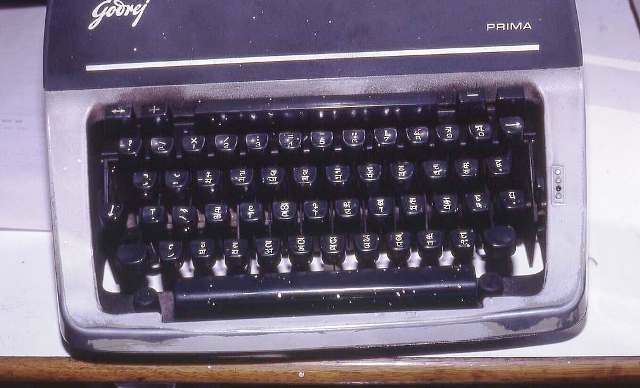 The Hindi typewriters came to markets for the first time in 1930.